I hate books that are mirrors. By that, I mean those books that are so revealing, so convicting, so true to my own situation that I ache when reading the book. I love reading histories and biographies. This past year, I read two really good books by Max Hastings on World War I and Winston Churchill. I was separated from the subjects by time and experience. I shook my head in disgust at the blunders made by leaders. I gasped at the narrow escapes of historical happenstance. I consoled myself with good endings to bad situations. But mainly, I observed. I observed from a safe and secure distance. 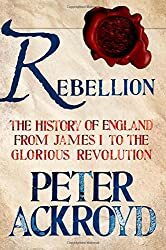 I felt like I could be a better history teacher and a better student of mankind, but largely my inner life was untouched by these outstanding books. Not so with mirror books. More than a year ago, I read Dangerous Calling by Paul David Tripp. No theological exam could have unnerved me as did this very direct, pastoral, and surgical study of the perils of pastoral ministery. The focus was on personal matters, not church problems. Crazy Busy by Kevin DeYoung was another convicting book, which I have been too crazy busy to re-read and review. DeYoung’s previous book, A Hole in Our Holiness, was another invading read. Then there were books like The Meaning of Marriage by Timothy Keller (and his wife Kathy) and Momentary Marriage by John Piper. Sacred Marriage by Gary Thomas was far too descriptive of my own failings also. Books on marriage and parenting are difficult to read. Necessary Endings by Henry Cloud was yet another painful and revealing book. It solidified some decisions that circumstances were forcing me to make. There were some “necessary endings” in my life, but I was procrastinating on the decisions. The book was a mirror. Then there was What’s Best Next: How the Gospel Transforms the Way You Get Things Done by Matt Perman. This book combines some of the best of self-help, motivational, organizational books from the secular world with Biblical principles. The mirror here was not quite so painful, but that was because I read it at a time where my routines had all unraveled. But that book has been bookmarked for a second, more intense reading. The most powerful, intense, and personally unraveling book I have read, however, is A Small Cup of Light: A Drink in the Desert by Ben Palpant. I first heard of this book when I read George Grant’s list of Best Non-fiction 2014. My interest was peaked by several books on his list, and I happily noted that I already had 3 of the 11 picks. A few others went on my wish list, but A Small Cup of Light didn’t hardly get a second glance. Then a copy of the book arrived in the mail. It was a gift to my wife Stephanie and me. Since I am prone to lose books in the endless stacks in my reading areas, Stephanie made sure that the book was beside her lamp and chair. At some point before Christmas, I was sitting in that chair waiting on something or someone, and I started reading. I was really happy because this was a short (190 pages) easy read, and I would be able to add this title on to my list of 2014 reads. Then there was a point where I realized I wasn’t reading a book; I wasn’t adding a title on to my 2014 list; I wasn’t adding on information for whatever purposes information serves. I was gazing into a mirror. I was reading an autobiography. I was listening to a God-sent messenger delivering an indictment against me. I wish I could have been reading this book with these kinds of thoughts: “Interesting. Fascinating,” or “Hmm. I must remember this in case I see someone going through all this,” or “Why this sounds exactly like so-and-so.” This would have been a good objective case study in how a Christian sometimes goes through a total breakdown. My problem was that this was not a good book that could be read and placed on a shelf. This was a mirror. This past year, I went through a near total breakdown myself. My breakdown was not as severe as Ben Palpant’s, but there were too many points of similarity. I remember the haunting feeling when I was reading a portion of the book where someone was counseling him and they called him “Ben.” That name, along with the content, hit too close to home. Stephanie and I both had moments of wondering if this book had been written about me. I spent that past summer wondering if I could possibly ever teach school again. There was a moment or two (or ten) as school was starting where my doubts were almost confirmed. Several doctor visits, various tests, and a sleep study all reveal that I am okay as far as physical health. But I have witnesses hurrican-like gales and waves in the mind and soul. But the heart can be as crammed full of idols as downtown Athens in Paul’s day. Being sidelined by God, especially if you are playing on an important team (like pastoring a church or running a Christian school), is humiliating, embarassing, demeaning. Yes, we mutter against the Divine Coach, and I admit to telling Him a time or two what I really think about all this. But the funny thing is this: God is not very obedient to us. He is not even reasonable when it comes to hearing our demands. He makes us feel like He doesn’t need us. Truth is: God doesn’t need us. He loves us and blesses us by using us, but we don’t fill some need God has or His Kingdom lacks. And all that is part of the process that takes us where we need to be. God is a potter. He will crush the wet clay and ruin a pot before He will allow it to think that it is THE POTTERY that makes the rules. A big thanks to George and Karen Grant for sending this book to Stephanie and me. Thanks to Ben Palpant for sharing his life and struggles with God’s people. 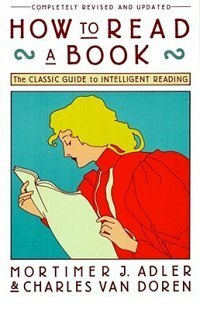 Book readers and collectors are both the hardest people to buy for and yet the easiest. I know someone very well who questions whether or not he needs a shirt or pair of shoes that would be worn repeatedly, but never doubts about acquiring a book that might remain on the shelves for years unread or only partially read. You never know whether a person who accumulates lots of books already has the book you find for them. I have bought books for myself, only to discover that I already have the book. 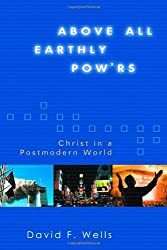 And then there is this problem: You think, “He ought to like this book on such and such a topic,” but it turns out that he actually deplores that book, author, and maybe even topic. I love independent bookstores and used book stores. I love the hunt. Finding a good book at a steal is half the joy of acquiring books. I have a camoflauge outfit that looks like a stack of books that I wear. I spray on a scent called “Musty Books,” and then I quietly sneak up on shelves and tables and other places where books congregate. There are whole book preserves designed for hunters like myself. I fot the first book, Foundations, out of this series for Christmas a couple of years back. I recently started reading it and want the rest of the books. 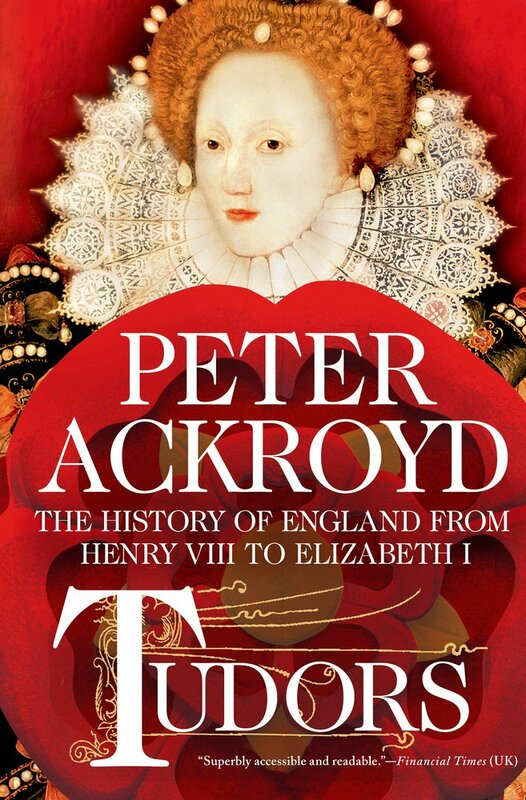 Ackroyd is in the process of writing a history of England. I am not a big fan of Henry Kissinger, but the old fellow (now 90 plus years old) does understand global politics. Besides, I consulted a friend or two who know the man and this book, and they both gave it thumbs up. And now, what else did I find. I cannot remember. 3 volumes out of a purported million books—not bad. There is a great benefit and blessing to having no plan, or purpose, or direction during the early morning hours of a day off. All the books I was recently racing through in the mornings are now finished. Others are on hold until after the holidays. So, I am free to read whatever comes to mind. In light of the seriousness of this approach to reading, along with the lack of seriousness to this morning’s reading, I will comment on the three books that joined me for morning coffee. Christianity and History by John Warwick Montgomery was first published in 1964. The IVP edition that I have sold for $1.95 in 1976. To my surprise, Dr. Montgomery is still living. He has been a long-time great soldier for Christian apologetics and thought. I have read several of his books over the years and have profited from his thought. Because he is a strong evidentialist in apologetic method, he is not often mentioned approvingly in Reformed circles. He is critical of the views of Cornelius Van Til. Since he comes from a Lutheran perspective, I am sure there are other points of disagreement. Those don’t concern me in this context. He is a brilliant defender of Christian thought. He rivals the late Francis Nigel Lee in academic degrees. The title Christianity and History has long been a magnet to draw me to this book. In fact, Montgomery has written several works related to Christianity and history. This book, however, is not directed to the topic of Christians and the field of historical studies. Rather, this book deals with the issue of the reliability of the New Testament account of who Jesus Christ is. Montgomery evaluates the historical documents, meaning the New Testament manuscripts, with the same methods one would use on other documents in order to bolster our faith presuppositions. This is good reading. During the Advent season the broader culture borrows from, or maybe is imposed upon, by our belief that the Baby Jesus is God the Son Incarnate. There are good solid reasons why we sing what we sing at this time of year and believe what we believe. One further note: C. S. Lewis wrote a brief note to Dr. Montgomery regarding the lectures that grew into this book. Lewis was ailing at the time, but did compliment the work. If Lewis liked it, that says a lot about it. I highly recommend these volumes to any and all who deal with church, theology, modern culture, America, modern Christianity, and modern thought. I have read all or portions of Wells’ books. Wells says, “These volumes were a sustained cultural analysis, and some critics have complained that they contain no answers to the church’s parlous state.” Now, in God in the Whirlwind, Wells is focusing on the answers. Herbert Butterfield and the Interpretation of History by Keith C. Sewell was this mornings really heavy lifting. Dr. Sewell is an e-friend of mine, meaning that he and I have corresponded a few times via email. He taught history at Dordt College for some time and is now living in Australia. I am plodding through the introduction to this book for the second time. I have also read the conclusion of this book. This is an important work for several reasons. First, as a college history major and a 30 plus year history teacher, I must confess that I know very little about history and even less about historiography and philosophies of history. When I start a college, I will require history majors to take a course on the subject of history, historians, historiography, and historical interpretation. Second, Herbert Butterfield is an overlooked figure among Christian students. He was a contemporary with C. S. Lewis, J.R.R. Tolkien, and Christopher Dawson. 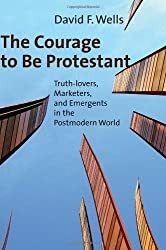 Joseph Pearce highlighted the incredible rise of Christian literary figures in his book Literary Converts. God visited Britain with novelists, poets, historians, cultural critics, literary critics, and other academic folks in the 20th Century. But Herbert Butterfield is rarely mentioned in the discussions of Christian thinkers. Christians who are history majors need to know of him, just like they need to be familiar with Christopher Dawson or Groen van Prinsterer. 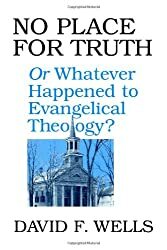 Third, the whole question of Butterfield and faith has to be with the methods by which Christians should think on, write about, and interpret history. This is a weighty question. I recently read and enjoyed this web article titled “Should Christian Historians Appeal to Providence in Their Interpretation?” Both that article and its sequel are required reading for serious history students. Then, we can address the method of Herbert Butterfield. 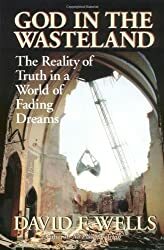 Sewell notes that “Butterfield may be numbered among those who, from late antiquity to the present age, have offered a Christian interpretation of human history.” Again, that is not as easy as it sounds. 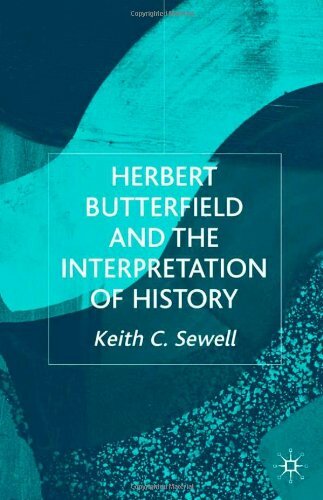 This book is a weighty scholarly examination of the man Herbert Butterfield and his method of doing history. I delight every day in seeing the book tree my students assembled. The Advent season and Christmas celebration has spawned quite a few good books over the years. There is a certain sentimentality that tends to overwhelm Christmas-centered stories, and Hallmark has featured all too many overly sentimental and even mystical stories. All too often the happy endings are more centered on romance rather than redemption. But, after a year of reading of mayhem and murder, guile, deceit, lies, immoralities, and wickedness of every kind (the normal fare for a teacher of history, literature, and government), a few happy endings and chuckles are a relief. Here are some of my favored novels, stories, and even histories that are read and re-read during the Christmas season. There are the usual suspects listed here, but maybe a few titles new to you. 1. A Christmas Carol by Charles Dickens. I know this is a predictable and unsurprising choice, but can you imagine a list of readings for the season that did not include this Dickens’ classic? Many editions include other Dickens stories for anyone who wants variety. But A Christmas Carol endures many tellings, many versions and variations, and rendetions on film or on the stage. I rewrote the story some years ago as a western, titled A Christmas Corral, and I love it as well. 2. The Homecoming: A Christmas Story by Earl Hamner, Jr. I have read The Homecoming every year for the past several years and I watch the movie. They are different, and I love them both. I re-read this book with the hope of absorbing something of Hamner’s story telling method. The story is of a Virginia family during the Great Depression. A mother with seven kids (the movie and television series could only afford 6 kids) are nervously awaiting the arrival of the husband and father who is traveling home on a cold snowy night. 3. The Good Shepherd by Gunnar Gunnarsson. I recently discovered this delightful old book. Gunnarsson was an Icelandic writer and was quite popular in his day. This book came out around 1940, and I am not sure that it has ever been reprinted since then. (I happened to see another copy of it at a used book store today.) It is beautifully illustrated also. 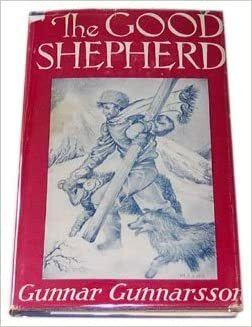 This is a calm, relaxing, parable-like story of an old shepherd who yearly goes out during Advent in search of sheep that were not rounded up earlier. He is accompanied by his dog and and old ram. There is not much in the way of plot or action, but this story is rich in the calm, beautiful cadences and reflective meanings of the story. 4. Shepherds Abiding by Jan Karon. If someone just picked this book up and read it, I doubt that they would like it. I don’t think it is one of Karon’s best, but it is part of a sequence. Several years ago, I began reading Ms. Karon’s Mitford series in order. I only read from Karon books at night when my mind was zapped. I did not plan on liking them, for I was only reading them to figure out why my wife had laughed and cried so much when she was reading the books. I admit that against my will, I came to like, appreciate, and enjoy my visits to Mitford. As part of the series, this book is fun. 5. 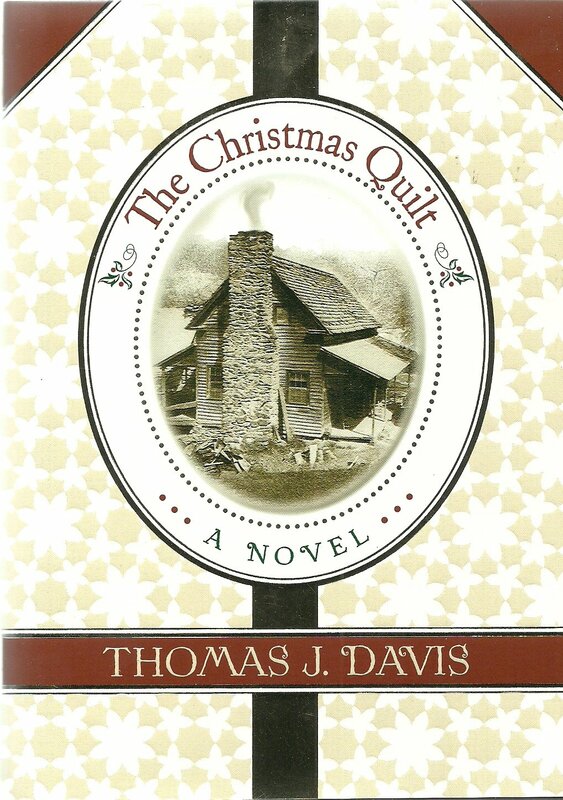 The Christmas Quilt by Thomas J. Davis. I discovered to my surprise today that the author of this book is a church history scholar (I have the book John Calvin’s American Legacy) and that he has written a sequel to The Christmas Quilt. Before I read this book, I anticipated that it would be a sappy, sentimental piece of Christian-fluff fiction with a Christmas theme. But I was wrong. This is a good story set in the south and a Christian book as well. It is beckoning me to re-read it and to pick up the sequel (titled The Aluminum Christmas Tree as well. 7. 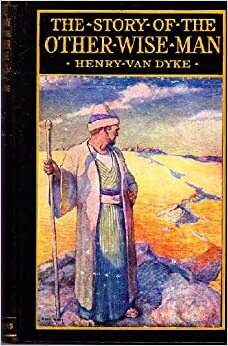 The Other Wise Man by Henry van Dyke. For years, we had this book out on display simply for the aesthetics of the old book. Then, one year I read this book and loved it. This was a very popular book in its day and has been reprinted many times. The story is based on a legend and has not Biblical support, but the story itself is a good one that is well told. 8. 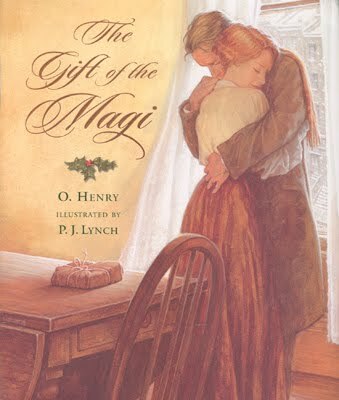 The Gift of the Magi by O. Henry. The short story writer O. Henry (William Sidney Porter) excelled in the surprise ending. This story is a masterpiece in that respect. But the story is worth reading again and again because it is the lyrical beauty and the excellence that causes the reader to be surprised again and again at the power of love as portrayed in this story. 9. 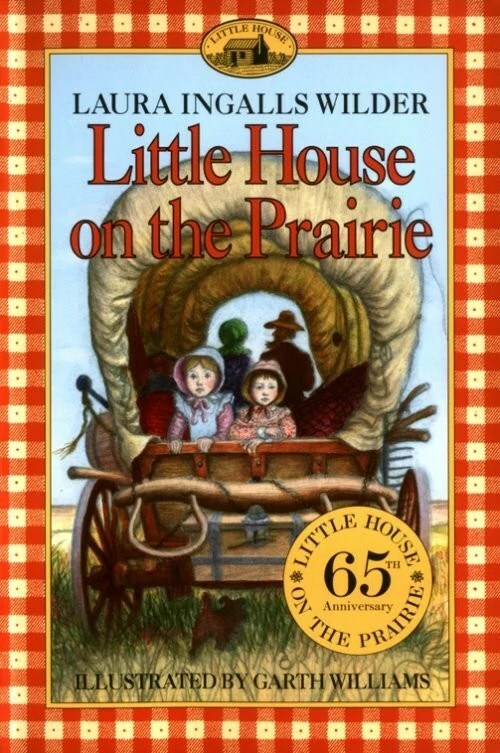 The Little House on the Prairie by Laura Ingalls Wilder, particularly, the chapter titled “Mr. Edwards Meets Santa Claus.” The sure test for good children’s literature is this: Adults enjoy the books as well. This is the case with Laura Ingalls Wilder’s books. This chapter from the first of the Little House books, is moving. Laura recounts that the Christmas where she and her sister got mittens, tin cups, a penny each, and peppermint sticks was the best ever. The television series pilot (I think) included this story. Victor French played Mr. Edwards, and that episode was very well done. 10. Norman Rockwell’s Christmas Book. I think it was after Christmas in 1991 that Stephanie and I found this book at a now vanished independent bookstore on the clearance table. (Our first Christmas!) 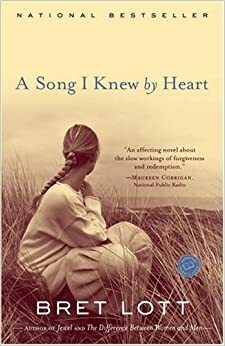 It includes the O. Henry story, the selection from Laura Ingalls Wilder, along with many other stories, poems, hymns, and, most certainly, art by Norman Rockwell. 11. A Foxfire Christmas by Eliot Wigginton. The Foxfire series was quite popular some years back. These books were collections of lots of folklore, folkways, and stories from people who grew up in the late 1800s and early 1900s. This book includes lots of sad stories, for people didn’t have the means to celebrate as we do today. But there were also fun times and celebrations. We should realize that the American-style Christmas we celebrate is a relatively new tradition. 12. 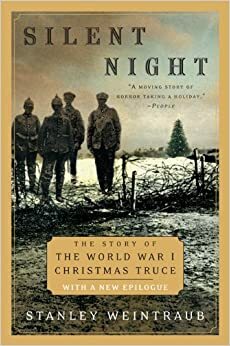 Silent Night: The Story of the World War I Christmas Truce by Stanley Weintraub. During the Christmas season in the trenches of World War I, the shooting stopped for a time. Germans, Brits, and Frenchmen who had been locked in combat since August joined together in singing hymns and carols, in sharing Christmas parcels from home, and in playing soccer. The leadership on both sides panicked, but to their relief, the killing resumed shortly after the holiday break. 13. 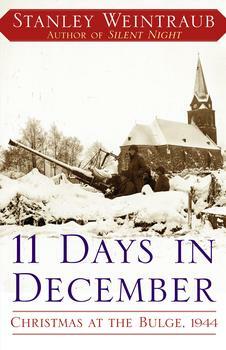 11 Days in December: Christmas at the Bulge 1944 by Stanley Weintraub. In December of 1944, the Germans launched an offensive attack at a weak, undermanned sector of the American lines. It was Germany’s last gamble in a losing war, but for a time, the Americans were being pushed back. 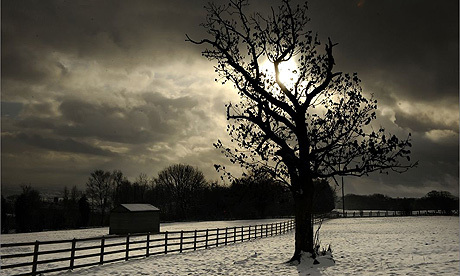 The most famous defense and holdout was the soldiers who were besieged at Bastogne in Belgium. This was a hard Christmas and the winter of 1944-45 in Europe was one of the worst. Weintraub has written several other books about Christmas during historical events. I don’t have them, but am keeping my eyes open for good copies on the bargain tables. The Christmas book tree that my students at Veritas Academy put together this past week. One of my favorite Advent traditions is reading. Just this morning, I got up, turned on the Christmas tree lights and nearby lamp, grabbed a stack of books and a cup of coffee, and read. Oh, I also put on a CD of classical Christmas music. Most of what I am currently reading is not tied to the Advent season. Most are books I am hastening through to finish before the end of the year. But I do include some Advent readings. Every season invites us to explore or revisit certain books. The old and frequently read compete with the new and unread. For this season, there are plenty of good reads to enjoy. Today I began reading from The Incarnation in the Gospels by Daniel Doriani, Philip Graham Ryken, and Richard Phillips. It is published by P & R Publishing (one of my all time favorite publishers) and is a part of the Reformed Expository Commentary series (of which I own a few volumes and covet them all). This book consists of good solid sermons from the Gospels of Matthew, Luke, and John. There are four sermons from each Gospel account of Christ’s first coming, along with several appendixes providing helps for pastors and churches during the Advent season. My plan is to read a sermon a day for the next week or two. Today’s opening message was on Christ’s genealogy from Matthew 1. Doriani writes, “There is no doubt that the Gospels, not least Matthew, take the greatest interest in the question “Who?” Who is this who is born after such preparation, amid such signs and portents?….The whole gospel of Matthew asks and the whole gospel of Matthew tells who this is.” Great sermon on what promises to be an enjoyment book to read and celebrate. In past years, I have many times pulled In the Fullness of Time off the shelf and read through it for hints and helps in preparing sermons and lessons for the Advent season. 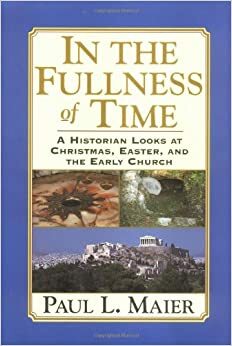 As the subtitle to this book by Paul L. Maier states, A Historian Looks at Christmas, Easter, and the Early Church. This book is not merely a reference work or a historical study. It is good reading for the soul during this season. Mark is the only Gospel writer to skip right past any reference to the birth of Jesus Christ. Tim Keller’s book King’s Cross: The Story of the World in the Life of Jesus is based on a series of sermons he gave on Mark’s gospel. 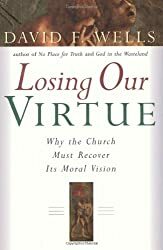 I always associate this book with Advent. I think it is primarily because I first read this book some years ago during December. But more important, I think the essential message of Keller’s treatment of Mark is fitting for the season. The essentials of the Gospel story are the full story and its meaning, and not merely the details of Jesus’ nativity. Jesus was both (1) born a King and (2) born to die on the cross. So this book hits the essentials of the Advent and Christmas season. A few years back, I read The Lord and His Prayer by Bishop N. T. Wright. I was preaching on the Lord’s Prayer at the time and it was during the summer. But Wright originally preached the sermons in this book during the Advent season. Because of the broader application and meaning of Scripture, all Scriptural truth is God’s truth and is profitable for instruction, reproof, correction, and training in righteousness. All of the Bible instructs us at all times and, therefore, is fitting for the season. Several years ago, I read quite a bit from Jesus: A Theography by Leonard Sweet and Frank Viola. 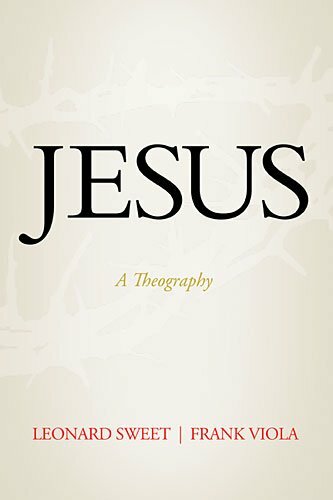 By theography, the authors seek to write a theological biography of Jesus. The Advent story doesn’t begin with the birth of Christ or even with the announcement by the angel to Mary. The authors deal with the bigger picture of Christ as the second Person of the Trinity and His role in creation. Then there is what they call “The first negative note in the Bible,” which is the fall of Adam and Eve in Genesis 3. Just glancing back through this book reminds me of how much I enjoyed it in the past. It is pleading for a second and more complete reading. A reading of the edition of St. Athanasius: On the Incarnation as shown above gives several benefits. First, note the introduction by C. S. Lewis. One could say, “Case closed” at this point, but wait, for it gets even better. 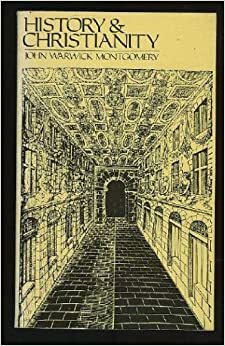 Lewis’ introduction was his incredible essay titled “On the Reading of Old Books.” That essay is about the best case for reading classics and old established books ever written. Second, this book introduces the reader to one of the great early church fathers. It is relatively easy to buy the Early Church Fathers book set in our time, and the set looks great on the shelves. But it is challenging to know where to begin and how to read these great theologians and apologists from the early centures. Athanasius’ delightful study of the Incarnation is a good beginning. And that is the third point. Athanasius was not writing a “Christmas book.” He was exploring the depth and meaning of the Incarnation. It is the fact of Incarnation and the not the sentimentality of a little baby that gives the season its meaning. 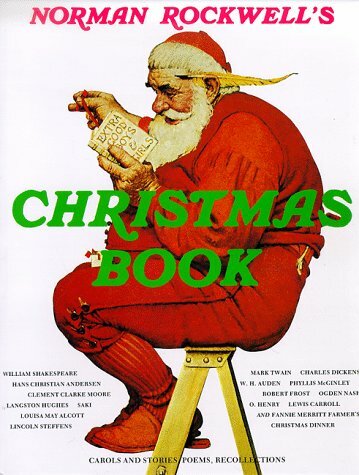 Another favorite book that I have often read from and used is Christmas Spirit by Gregory Wilbur and George Grant. I have borrowed ideas and quotes from this on many occasions. This book includes stories, hymns, traditions, backgrounds to the season, and quotable quotes. Both author/compilers are friends of mine, but the book stands on its merit regardless of personal connections. 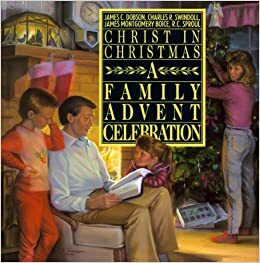 I don’t know if we have ever consistently made it all the way through Christ in Christmas: A Family Christmas Advent Celebration by James Dobson, Charles Swindoll, James Montgomery Boice, and R. C. Sproul. But we have enjoyed this book (i.e.. the opening chapters) on many occasions through the years. This is not a “read from cover-to-cover” book; rather, this is for the family to read from and enjoy as a family. 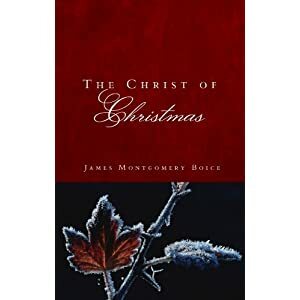 I have The Christ of Christmas by James Montgomery Boice on my shelf for future readings. Maybe, I will get to this year. COMING UP NEXT…AND HOPEFULLY SOON: Novels, stories, poems, and histories for the Advent season.